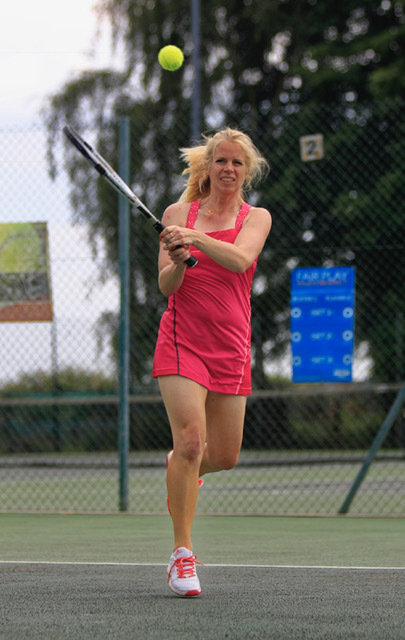 There is a huge range of playing opportunities for adults at Woodbridge Tennis Club. Whatever your playing ability, you’ll find a session to suit – from social play to coaching – we’re open to all players. If you’re thinking about joining the club and want to have some games first before joining the club, you’re welcome to come along to sessions three times before becoming a member. It’s a great way of mixing in and getting a feel for the club, and our pegboard system makes it easy to see how players are allocated to matches. Members of the club are also able to bring visitors along for game, who pay a fee of just £5. If you fancy a good workout mixed in with the chance to have some fun, come along to our social play sessions that run throughout the week. It’s a chance to get on court and make some new friends. There’s no need to book – members can just turn up and join in – see days and times below. 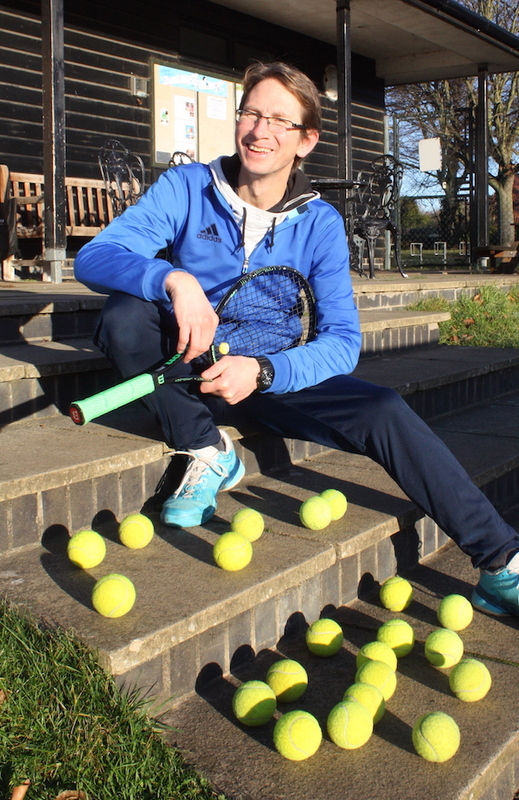 If you’re looking to improve your game, our experienced coaching team will soon get you volleying some winners. Picking up a racket for the very first time? Our coaches will help you master the basics and soon get hitting like a pro! And more experienced players looking for help with any aspect of their game will also benefit from some coaching sessions. Find out more below. 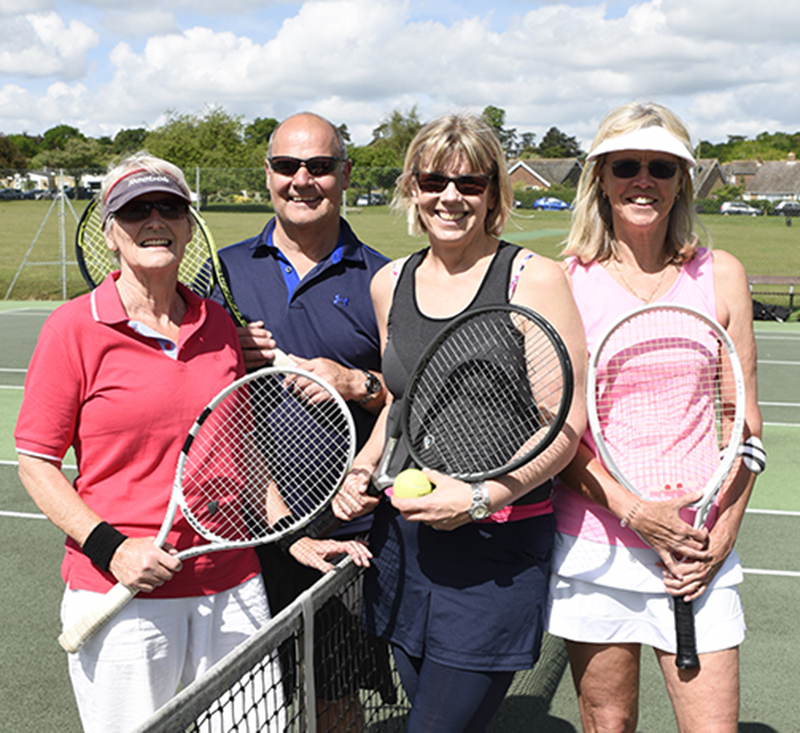 We have a range of teams representing the club in various local tennis leagues during the year. If you’re interested in taking part, ask any members of the coaching team how you can get involved. 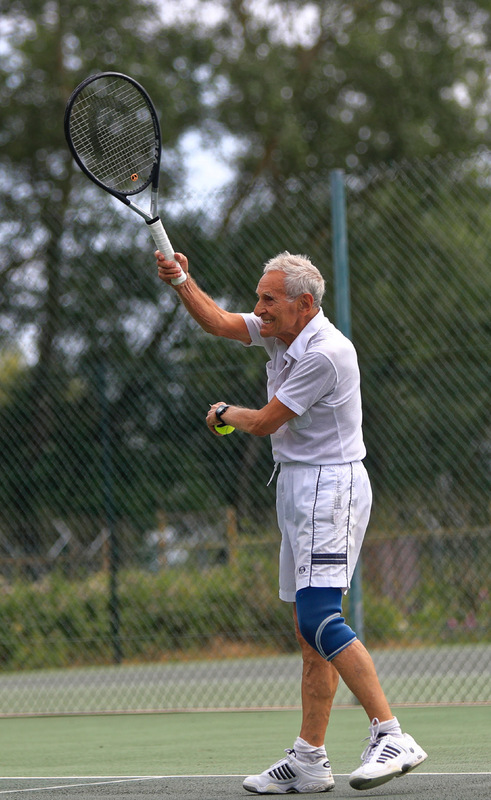 There are also opportunities to play some competitive tennis for one of our teams in the local leagues, or play friendly matches in the summer and American Tournaments. We also have an annual club championships for those players who are keen to try and tackle the clubs coaches. 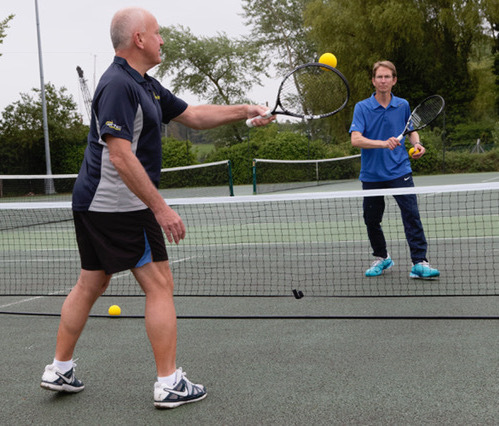 Why not come and have a try – get your game on!